Every creative pro needs pro tools to reach their full potential. 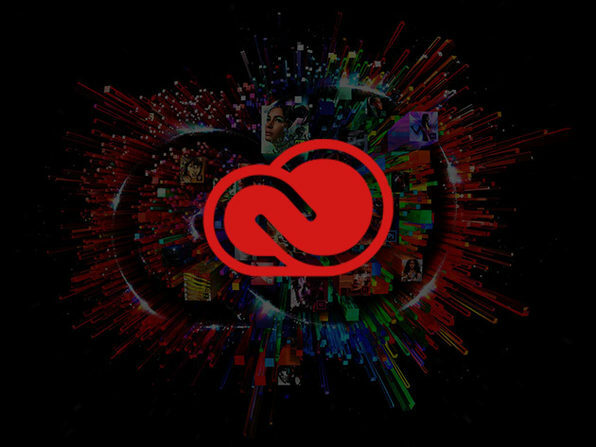 It doesn't get any better than Adobe's renown creative suite of programs. From the unmatched photography editing software, Photoshop, to the industry-leading page design toolset, InDesign--you'll be working with the best of the best. <> Plus, Get These Bonus Products! Adobe is not affiliated with this contest. This promotion is in no way sponsored, endorsed or administered by, or associated with, Facebook. You are providing your information to StackCommerce, Inc. and not to Facebook. Maximum ARV of the prize – approximately up to $2999.90 (the price of one (1) Abobe Creative Suite 5-Yr Membership). If winner is unable to receive prize then prize will be forfeited, and an alternate winner may be selected in accordance with these Official Rules from among the remaining eligible entries for that prize. Prizes may not be transferred or assigned except by Sponsor.